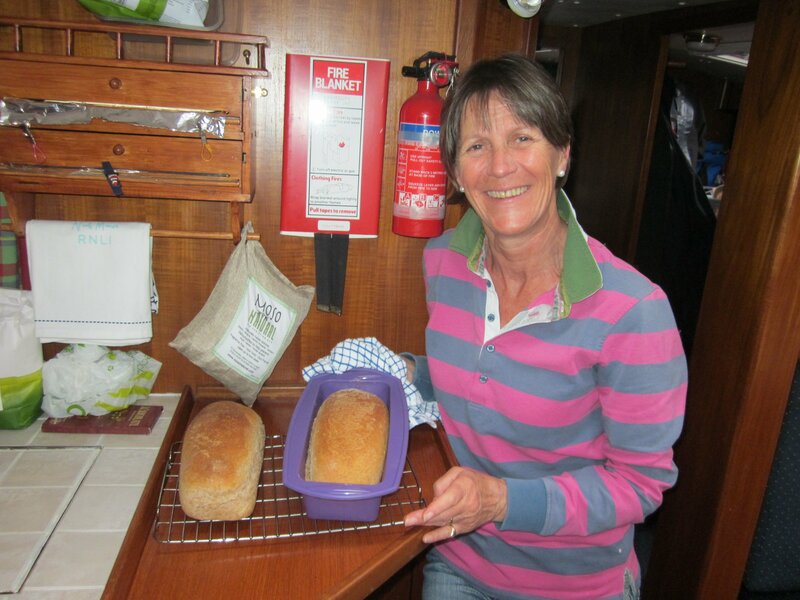 Coincidence is a funny thing – we received Swallow’s latest blog with pictures of ‘bloomers’ at the same time as Claire was proving the first two wholemeal loaves of her career! Here’s the result. What great loaves! 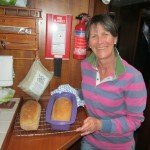 I really do need some bread making help from you and Vicky. I can see it’s going to become more important on the longer passages.